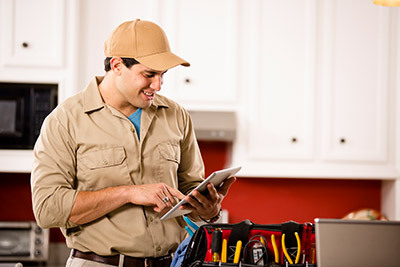 Whether you are looking to make improvements in your home, get organized, or just have a small project, Integrity Home Repair and Painting can help. Our consultative approach provides personalized service to you throughout each stage of the project. Whether your goal is to make your home more inviting or to put your property up for sale, we are committed to helping you increase its value. 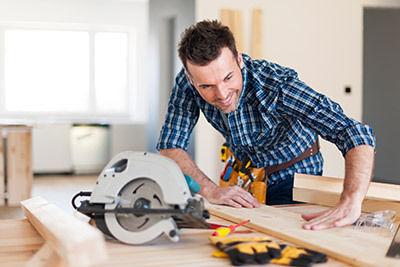 Since Integrity Home Repair and Painting believes in open communication and ensuring our customers understand where their money goes, we make sure to discuss the scope of work and the project in detail before any work is done. Next, we’ll walk you through our company tested and customer approved process. 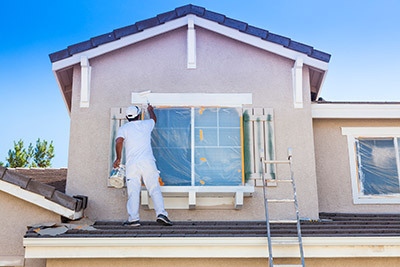 Integrity Home Repair and Painting is proud to be the Home Improvement Company of choice for homeowners in the Raleigh, Cary, Chapel Hill, Durham and the surrounding areas. Contact Us today at (919) 848-4849.